KATHMANDU, April 6: Minister for Physical Infrastructure and Transport Ramesh Lekhak has said that he would soon table a proposal in the cabinet meeting to award the Kathmandu Tarai Expressway Project to the Nepal Army (NA). 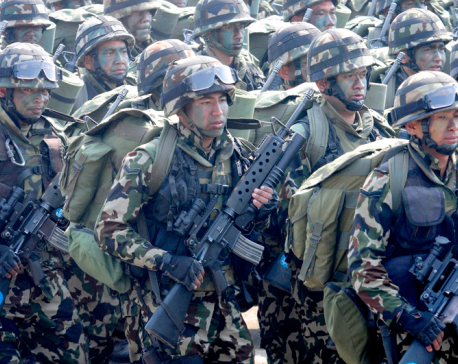 “Nepal Army has said that it is capable to build the project. We will award the 100-billion-rupee project to the army through a cabinet decision,” Lekhak told Republica. 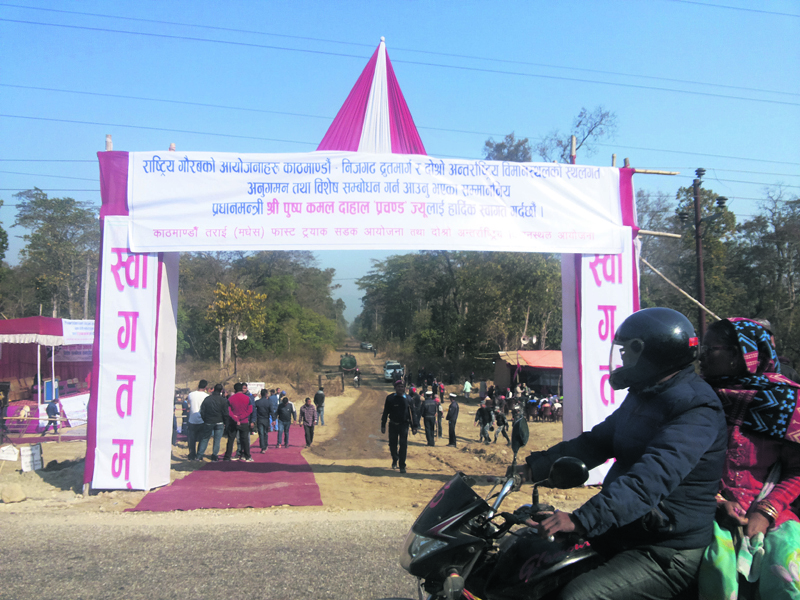 Lekhak had corresponded to the Nepal Army through Ministry of Defense last week, asking the latter if it can build the 76-kilometer expressway. “The government will finance the project by mobilizing its own resources and the army will build it,” he said. The decision to award the project to the army, however, will be against a report of a study committee that had suggested instituting a special purpose vehicle to execute the project. Also, it will flout procurement rules as the army is beyond the scope of procurement monitoring institutions and anti graft bodies like Commission for the Investigation of Abuse of Authority (CIAA). A committee led by Vice-Chairman of National Planning Commission, Min Bahadur Shrestha, had, in February, suggested instituting a special purpose vehicle like an authority or development committee to build the national pride project by hiring international and national contractors. However, Lekhak argued that it were awarding the project to the army as a provision in the constitution says that the government can entrust development works to NA. NA is currently involved in track-opening works of different road projects. It does not have experience of building any black-topped roads. Its procurements for development works have often been questioned by the Office of the Auditor General, saying that the army has not been complying with procurement laws. Officials of the Department of Roads (DoR), however, are not happy with the ministry’s preparation. Minister Lekhak had discussed the plan with the engineers of the department of last week. In the meeting, the engineers had argued that NA has no experience and human resources to handle the project of this scale. “And processional contractors won’t bid for works handled by a security agency,” the engineers told Lekhak, according to sources. The Public Accounts Committee of the parliament had held different rounds of discussions on alleged irregularities in track-opening works of the expressway worth Rs 940 billion carried out by the army during 2008-2011. The parliamentary committee had also invited senior officials of the NA for the discussion.